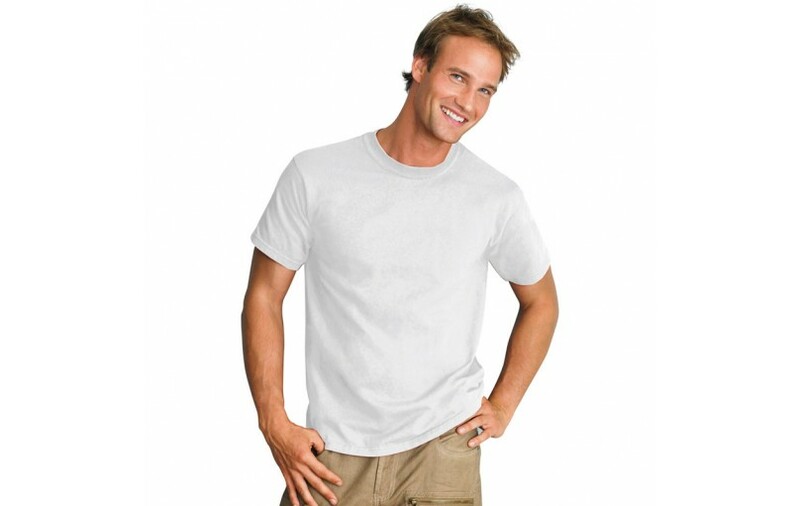 Everyone out there must have a set of different plain white T-shirts in their wardrobe as it is something comfortable and a trend setter for every occasion. White is not just a color but a trend, a trend that never goes out of fashion the best thing about possessing a white T-shirt is that it looks great with anything and everything. No matter if you have to choose amongst the ultra short skirts, your denims or the slip in dress, the white T-shirt would do wonders for you.